Remember when I was gushing about the library and all the fantastic books I find there? 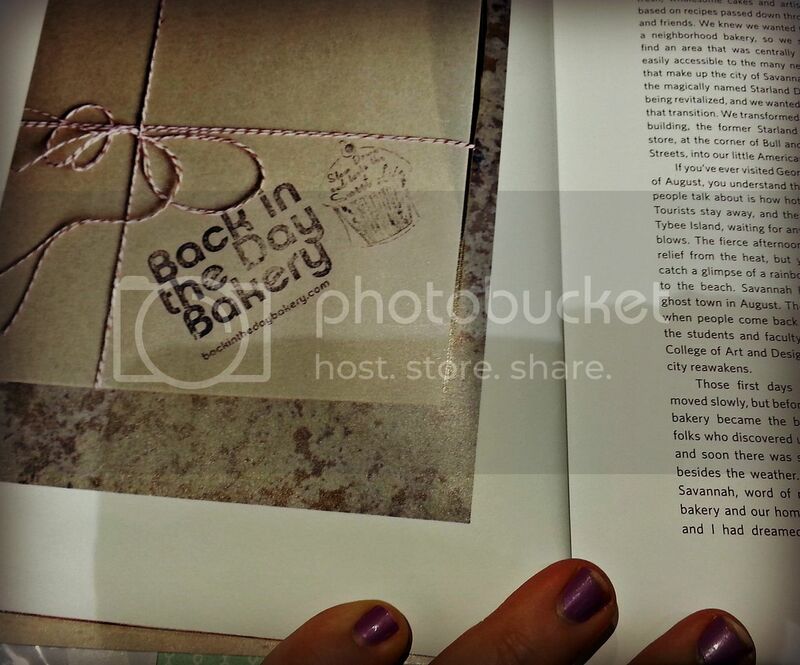 Well one of the books I found at my happy place was The Back in the Day Bakery Cookbook . This book is seriously so fun! I love all of the vintage goodness found throughout the book. The pictures are amazing! I seriously have devoured every morsel of goodness in it! It was that fantastic! To make things even better, you can now snag it on Amazon for less than $3. I was super excited and downloaded it to my Kindle Fire App yesterday afternoon. Anytime I can get cookbooks for under $4, I pounce on it. 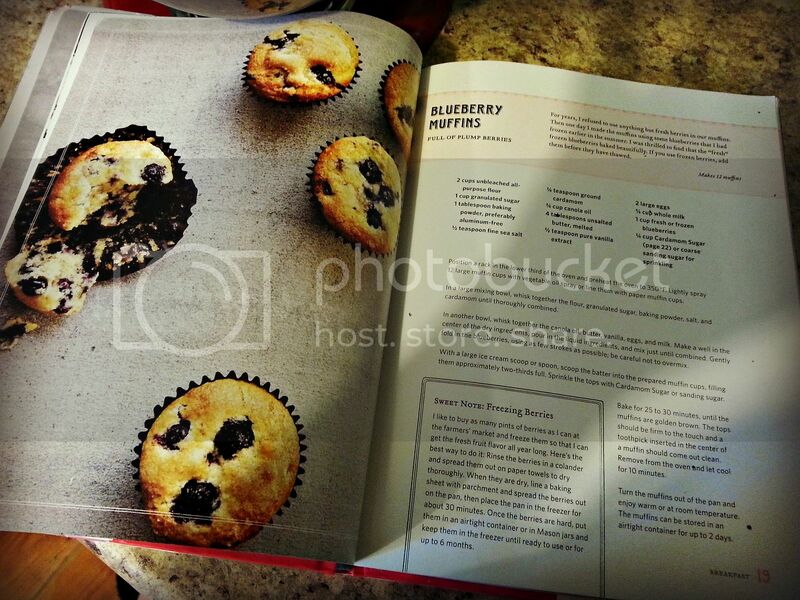 I love creating meals and treats for my family, so having cookbooks is great inspiration for me! So get out your baking essentials and make some yummy treats for your family today. These are great for a snack, breakfast, lunch you name it! In a large mixing bowl, whisk together the flour, sugar, baking powder, cinnamon, nutmeg, and salt until thoroughly combined. In another bowl, whisk together the oil, butter, vanilla, eggs, and whipping cream. Make a well in the center of your dry ingredients and mix until just combined. Do not over mix. Gently fold in your blueberries. 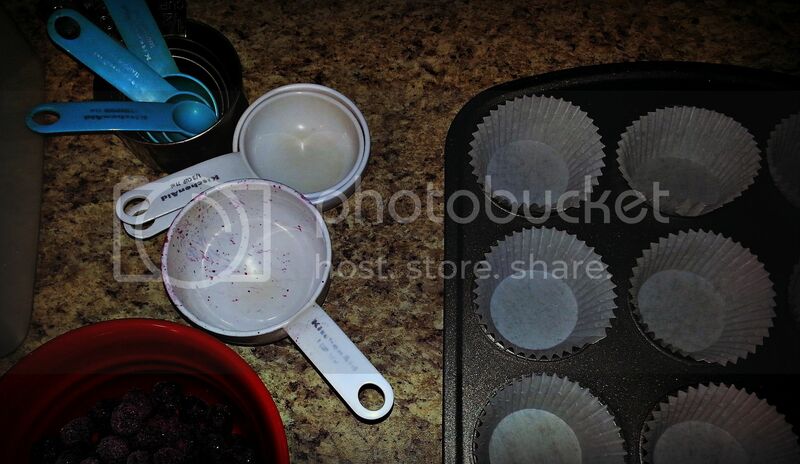 With a large ice cream scooper or 1/4 measuring cup, scoop the batter into prepared muffin cups. Fill them about two-thirds full. Bake at 350' for 25-30 minutes. The tops should be golden brown and a toothpick inserted in the center should come out clean. Remove from the oven and cool for 5 minutes. Place 1/4 cup of sugar into a small bowl. 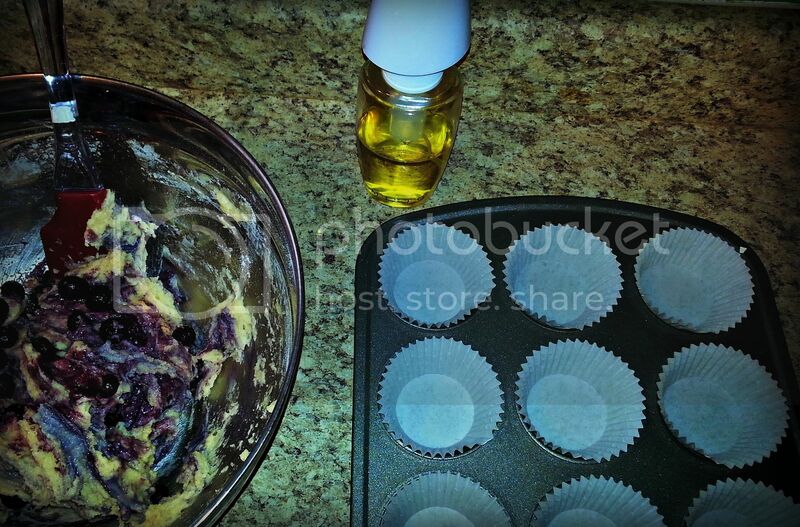 Turn the muffins out onto the counter. 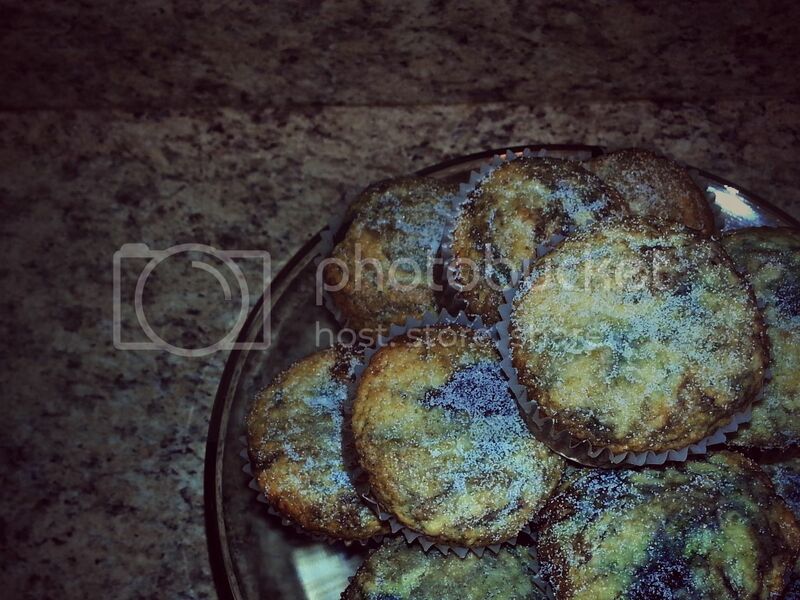 Roll the tops of the muffins into the sugar and allow to cool completely. 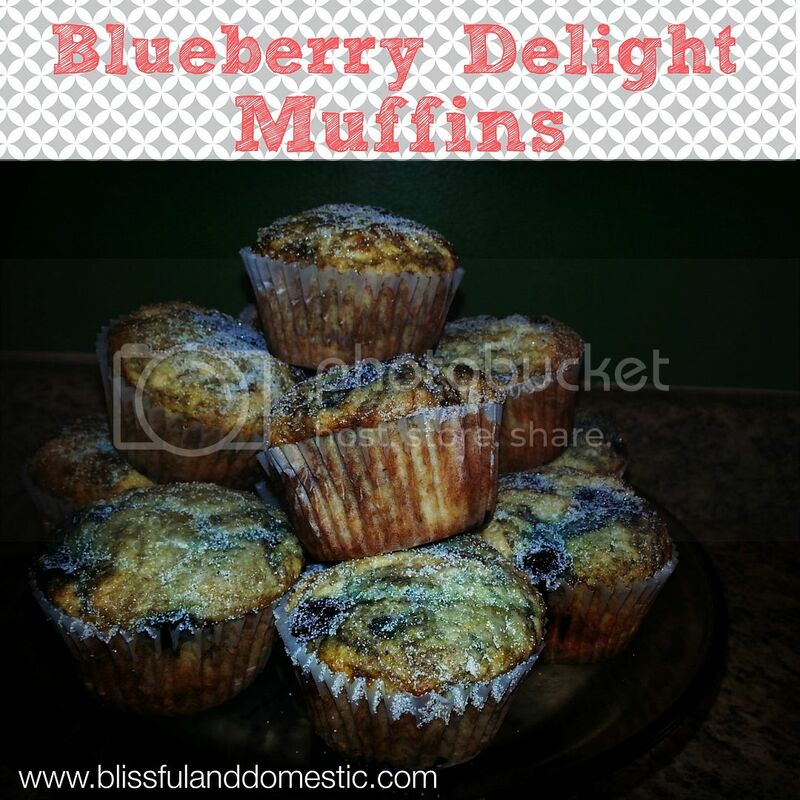 Looking for more muffin goodness? Isn't the library fantastic? :) So many great finds. 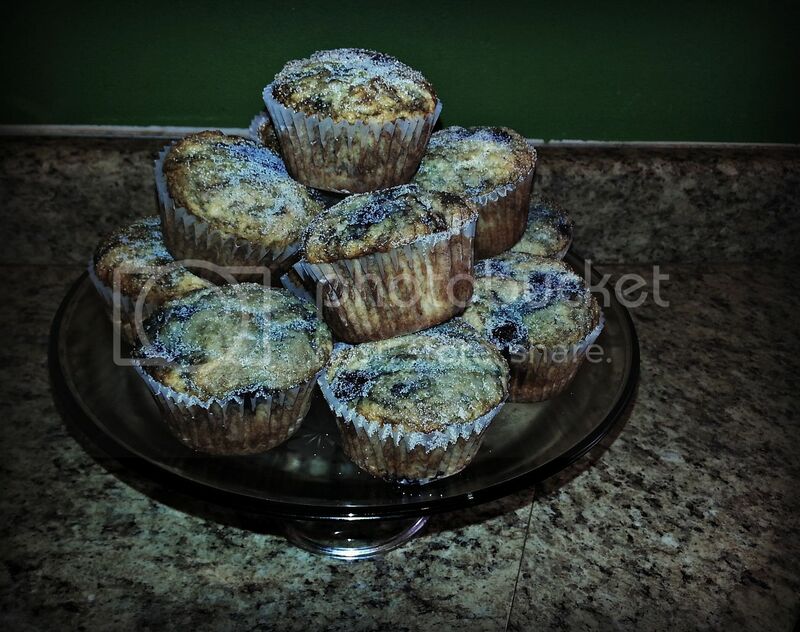 Blueberry Muffins are classic and so delicious!